Happy Monday Everyone! Before I get to our post today, I wanted to invite any of you who live near the Ann Arbor/Ypsilanti area to come see a community theater group play that I've been helping with. It's Noises Off, a British farce. I'm dating the director and have been helping with props, general getting the set up, will be doing front of the house, etc. It's been a lot of fun, and a learning experience because I know so little about that artistic avenue. http://www.ptdproductions.com/ Be sure to stop by and say hi if you come. I'll be working front of the house every day. Now onto today's post. 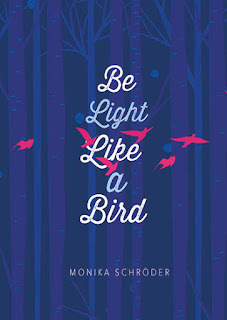 I'm thrilled to have author Monika Schroeder here to share about her MG contemporary BE LIGHT LIKE A BIRD. It really sounds like something I know many of you will like. Thank you for inviting me to "Literary Rambles" and for giving me the opportunity to share a bit about the process of writing Be Light Like a Bird. Be Light Like a Bird is the emotional, realistic fiction story of 12-year old Wren who is heart-broken after loosing her father in an airplane crash. Wren's father always told her to be "light like a bird, not like a feather" - - to control her own destiny, to make her own choices. But Wren is adrift after her father dies and her mother acts distant and angry. Over the course of the story Wren needs to heal and grow, and when she finally learns the reason for her mother's behaviour, they both have to learn to forgive. In early drafts of the book the focus was on Wren's trouble being the new girl in school and her fight to save the bird sanctuary. 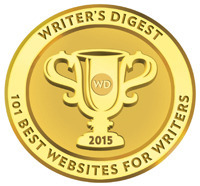 Over many revisions I felt that I hadn't reached the core of who she was and what was hurting her. But I didn't know how to fix it and left the manuscript in the drawer for a long time. In fact, this was actually the second book I wrote, but it became the fourth book I published. Leaving it in the drawer helped. One day on my morning walk I suddenly knew who Wren was: her father had died and her mother had dragged her to northern Michigan. From there I rebuilt the emotional arc of the novel, focusing on the grieving and her relationship to her mother. hindsight, I realize that one reason for a slower writing process may have been that for the first time I braided together several subplots in a book: Wren's relationship with her best friend Theo, her desire to fit in with the popular girls at school, her grief, the relationship with her mother and, finally, the school project she and Theo work on together which leads into their campaign to save a bird habitat. I am not a fast writer, and, after I had taken the original manuscript out of the drawer, more than two years went by before I had put all the scenes in the right place so that Wren's emotional arc as well as the different plot components were aligned. Only when that structure were in place, I could begin to polish and edit the text. Since it took so long to finish the book I experienced many moments of frustration. Like many writers in those moments I thought I could never shape this manuscript into a decent book. My poor husband had to listen to me whine frequently and repeat the question, "Will I ever finish this book?" I appreciate his patience and constant encouragement. He reminded me that time actually doesn't matter while writing a book. What matters is to get it right -- and not to loose faith. 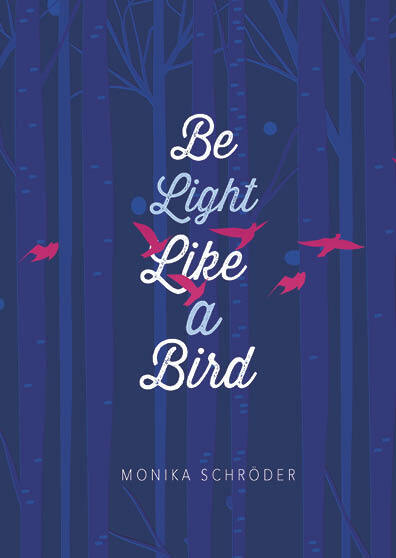 Monika generously offered a signed copy of BE LIGHT LIKE A BIRD for a giveaway. To enter, all you need to do is be a follower (just click the follow button if you’re not a follower) and leave a comment through November 19th. If your e-mail is not on your Google Profile, you must leave it in the comments to enter the contest. If you mention this contest on Twitter, Facebook, or your blog, mention this in the comments and I'll give you an extra entry. You must be 13 years old or older to enter. This is for U.S. & Canada. 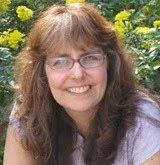 Next Monday I have an interview with debut author Jenny Moyer and a giveaway of her YA science fiction FLASHFALL. Then I'm starting my holiday slowdown because everything slows down so much with NaNo and the holidays. I'll be visiting you but not posting as much. 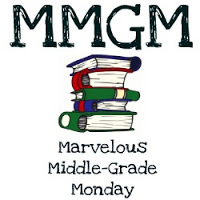 On Monday, December 5th I'll be back with a guest post by MG Jenny Lundquist and a giveaway of her new MG THE CHARMING LIFE OF IZZY MALONE and a 10 page manuscript critique. Jenny is a fantastic middle grade author who nails her characters' voices, so this is a great opportunity for someone. I love the concept of this book --- in the title. My MS students would LOVE this book. Great to see Monika here! We met at the Highlights Whole Novel Workshop many years ago. It was reassuring to learn how long it took to get this novel right - this seems to be the case with every story I write! Be Light Like a Bird sounds like a great book. In addition to being a good story, it sounds like it could fill a real need in the YA niche. It's nice to meet Monika. Wishing her much success! Sounds like you are having fun in the theater world, Natalie! :) Thanks for hosting. I'll pass on the giveaway this week. Enjoy your down time. Oh boy. I struggle with emotional journey books. I just don't want to cry, know what I mean? This sounds delightful, so thank you for the introduction! I also really enjoyed hearing about Monika's process while writing this book. It seems to me that some books come fast, and some come slow, and the writer just has to hang on or hang in there and press forward either way. 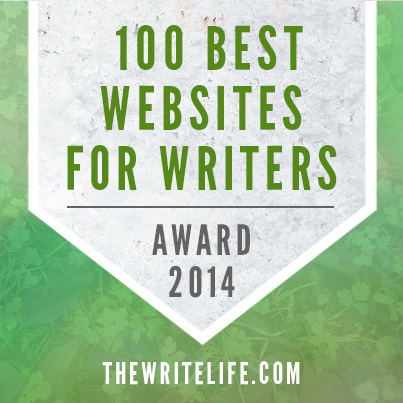 But it's comforting to hear of other writers doing the same! Just reading the play title, Noises Off, made me laugh. I saw that play a few years ago. It was brilliant and non-stop fun. Wish I weren't about 3,000 miles away, or I'd pop in to applaud. Congrats to Monika. Glad she took the extra time to weave in some interesting side plots. That always enriches a book. That's a lot of emotional trauma in one book. So much for Wren to deal with. Good luck with the play, Natalie! I love the simplicity of the cover. It sounds like a beautiful book. Thanks for the interview. The story sounds beautiful and the cover matches that sentiment. Thank you for sharing, and for the giveaway! Sounds like a wonderful heartfelt story. What a wonderful opportunity Natalie to participate in the putting on of a play, sounds like lots of fun! Have a great week. Congrats Monika. So sad Wren lost her bad but I love the bird references in this story. 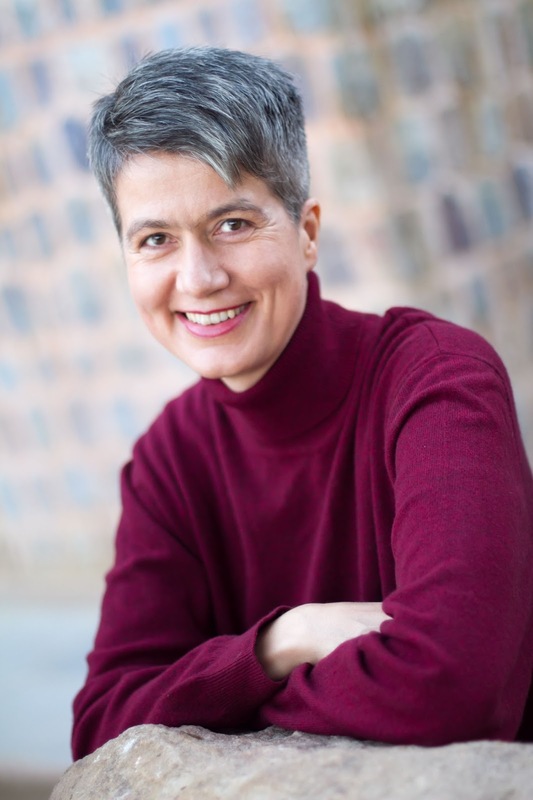 Monika, thank you for sharing about your writing process. The development of a character is so important and sometimes when she (or he) doesn't have it, we spend time meandering around in the sand til inspiration strikes! So excited that she found her emotional arc and very excited for you and your book. I wish you loads of success! Putting away a story to let it simmer in your mind is an important step for a successful plot. This one sounds like Monika has struck all the right chords.The topic of a parent death is one many kids have struggled with. Thanks for the insights. And Natalie, best of luck with the production of Noises Off! I really enjoyed this behind the scenes. 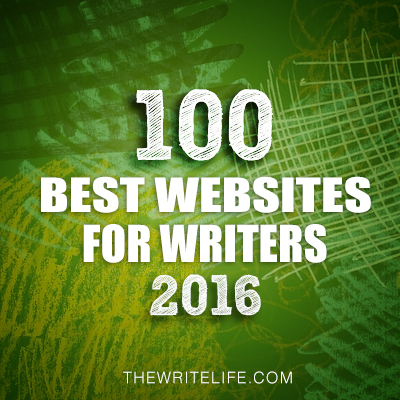 It's so helpful as awriter and so fascinating as a reader. Awesome. Thanks! Good luck with your theatre production. It's such a fun show. Nice to hear about how this book came about. The book sounds like a real winner. I will pass on the giveaway, though. I just am buried in books right now. This book sounds just like my favorite ones to read--emotional and lots of difficult decisions for the main character. I love reading about how books came to be written. Thank you for sharing! I shared on tumblr. Wow! Be Light Like a Bird sounds like a wonderful read! Thanks for sharing. So glad I found Rambles. Now I'm a subscriber. Intrigued by Be Light Like a Bird. Makes sense that Monika refocused her ms. on Wrens' painful relationship with her mom. Teens need to work out the parent bond if they are to have healthy relationships with peers. Hope I am in the pipeline to have a chance at the book giveaway. If not, what else do I need to do? Hi Andrea, So glad you found my blog. 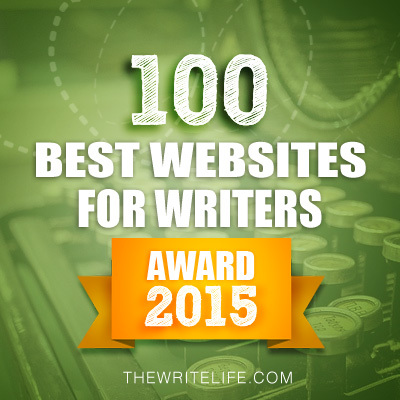 Just reply with your e-mail address and you'll be entered in the book giveaway contest. I love the title of this book! And I adore the name Wren. :) Sounds like a book I would really enjoy. Thanks for the change to win a copy. I like the concept of this book, it sounds like a emotional story that will tug at the readers' heartstrings. Love the name Wren :) Good luck Monika. Wish I lived near you. I loved the movie Noises Off and would enjoy seeing the play. I appreciated hearing the process it took you to finish your book, it has mirrored my experience as well. Nice job! Enjoyed this interview. Thanks for the opportunity to win a free copy of this book. 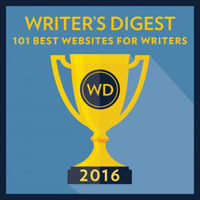 Nice interview with Monika and interesting to read about the process of writing this book. Sometimes it takes a realisation about a core part of the plot to make everything else fall into place. I'm a slow writer as well. This sounds like a wonderful novel and I've got two middle-school aged girls that might be interested as well. Thanks for the post. I follow on GFC and Goodreads. Also by email.